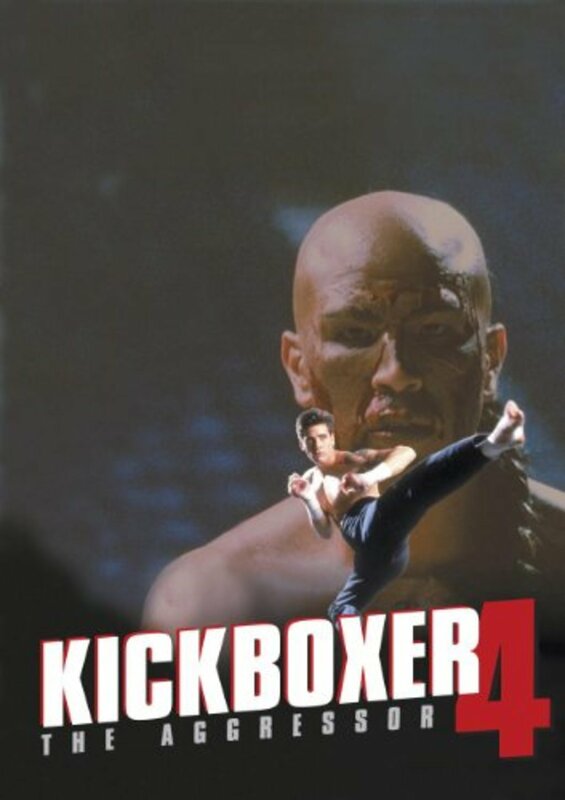 This fourth installment in the Kickboxer franchise takes you back into the brutal world of Muay Thai kickboxing champ Tong Po. 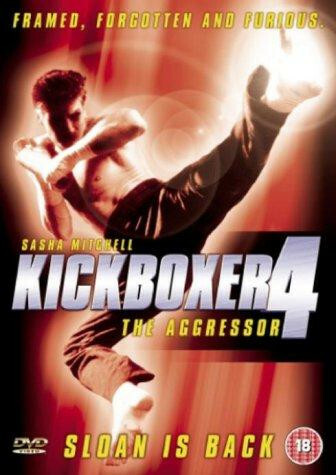 Sasha Mitchell (TV's Step By Step, Kickboxer 2 & 3) returns as David Sloan to encounter his old nemesis once again. This time, David is framed for murder and sent to prison. While wasting in the slammer, David learns that his wife is kidnapped and held captive by Tong Po. When David agrees to help the Feds bring down Po, they release him under a new identity. 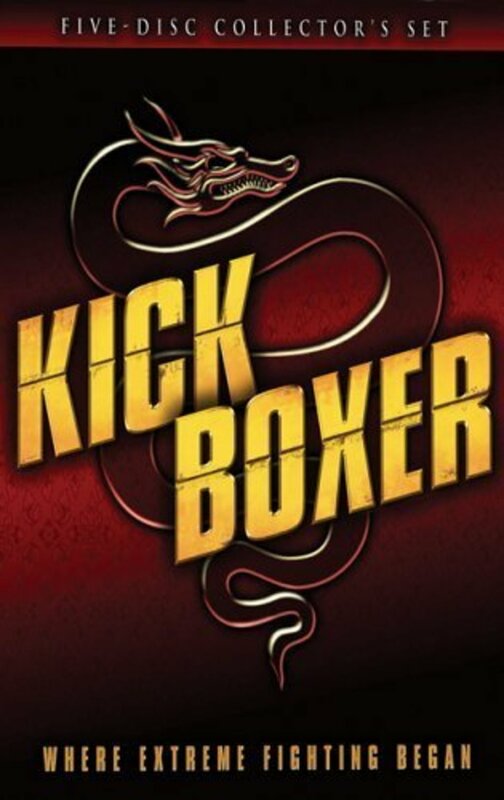 He goes to Mexico to enter a championship martial art tournament held at Tong Po's fortress. 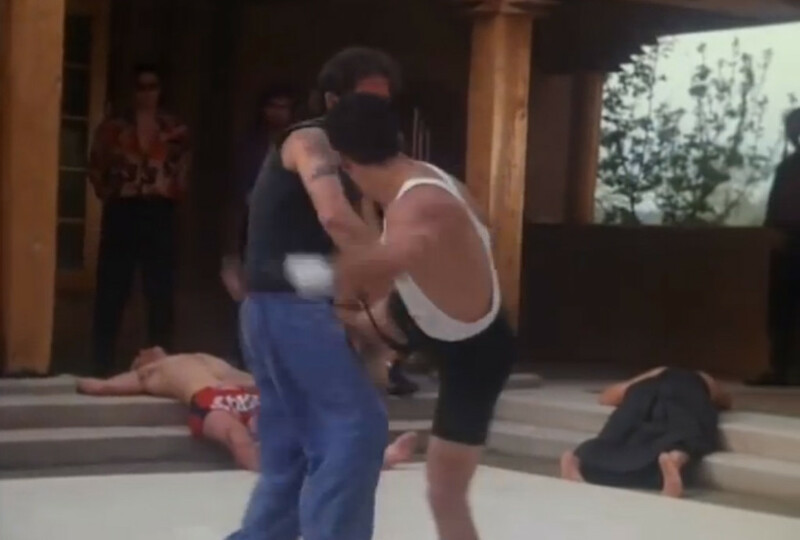 The only way David can save his wife is to battle his way through the tournament, Po's henchmen and personal bodyguard (Thom Matthews - Friday the 13th Part VI: Jason Lives, Return of the Living Dead 1 & 2) in a fight to the finish and finally put an end to Tong Po once and for all. Regions are unavailable for this movie. 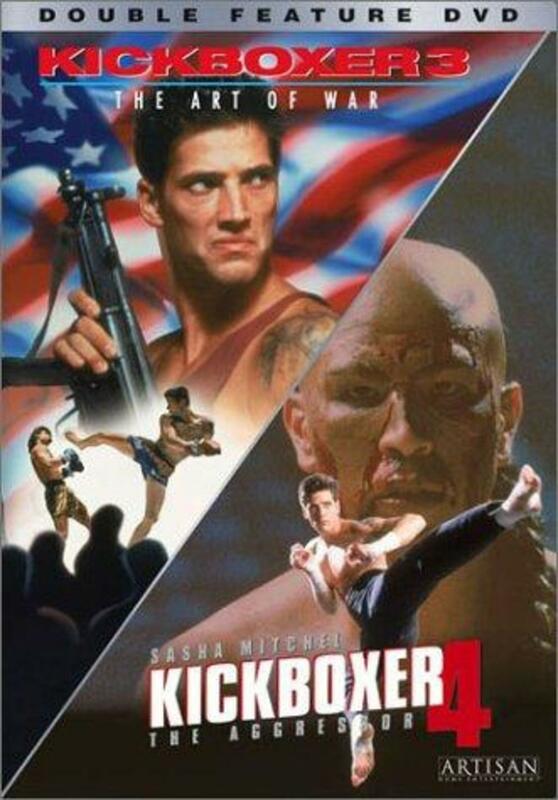 Click the "Watch on Netflix" button to find out if Kickboxer 4: The Aggressor is playing in your country.